Check our Weekly menu for daily fresh ghar ka khana! India Food Kitchen brings you authentic Indian cuisine in Bay area! 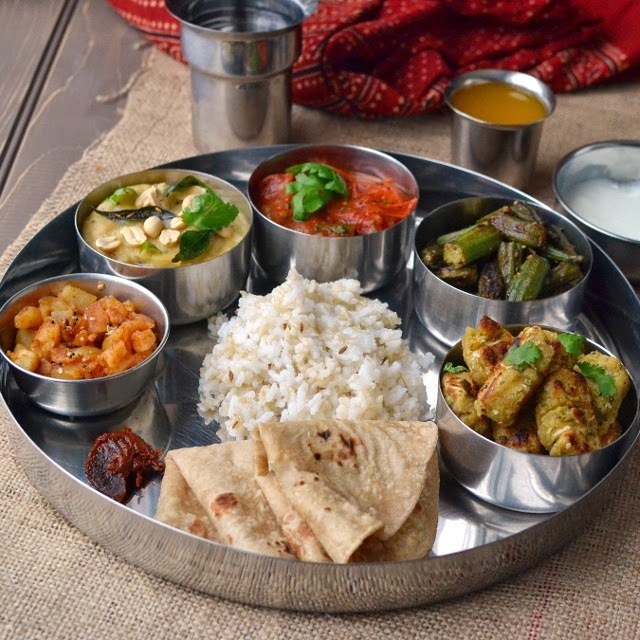 NEW - We have started a daily indian food tiffin service in the Bay Area - starting at just $8 per tiffin for ghar ka khana (home made food) that will remind you of your mom's cooking - yummy! Please see our weekly menu for rates or subscribe to our newsletter to get our weekly menu email. We specialize in catering and daily Indian food tiffin. Our non-vegetarian specialties include Mutton Biryani, Butter Chicken and Chicken Tikka while our Vegetarian delights include Paneer Makhanwala, Mix Veg. and Dal Makhani. Our snack items like Idli, Wada Pav and Pav Bhaji are legendary and our desserts like Gajar Halwa and Gulab Jamun are to die for! We cater lunch to offices in San Francisco, San Mateo, Redwood City, Mountain View, Palo Alto, Cupertino, Sunnyvale, Santa Clara, San Jose, Milpitas, Hayward, Oakland, Santa Clara and most cities in the North Bay, South Bay, East Bay and the Peninsula. We cater Indian cuisine for dinner and cocktail parties and also for specials occasions such as kids birthdays, baby showers, and group parties and also for festive occasions like Diwali, Holi and Navratri. We also have special packages for Christmas and New Year parties. We cater Desi food for Receptions and Weddings in and around the Bay area. Our charges are reasonable and we offer a variety of cuisines ranging from Indian street food like Pani Puri, Pav Bhaji etc.to fusion cuisines like Indo-Chinese along with regular Punjabi and Mughlai dishes.